These symbolic archetypes are very old. The earliest written record we have is often in fairy tales. Light vs. Darkness Light usually suggests hope, renewal, or intellectual illumination. Darkness implies the unknown, ignorance, or despair. 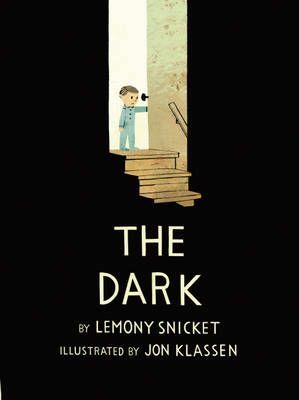 Pure black is rare in children’s illustration but Jon Klassen makes use of matte black in The Dark, which is … Continue reading "Symbolic Archetypes In Children’s Stories"